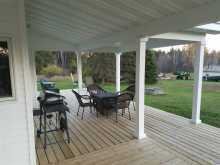 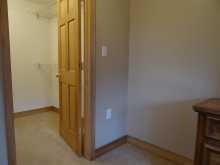 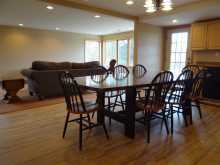 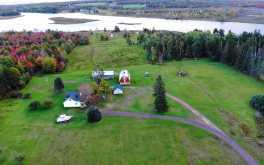 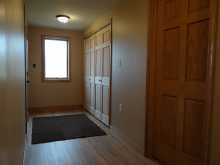 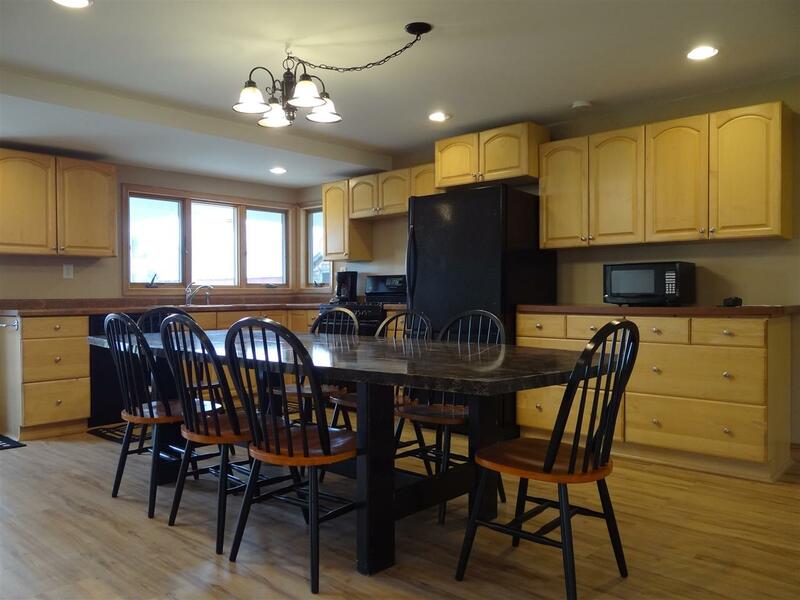 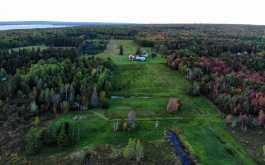 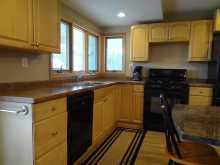 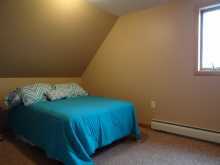 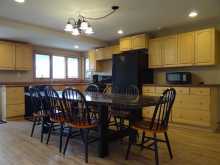 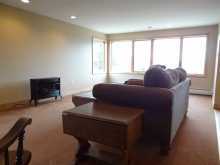 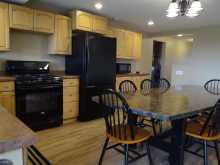 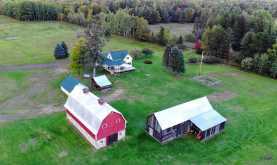 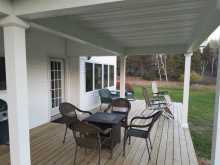 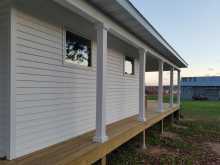 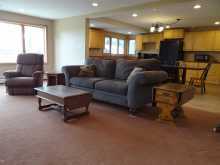 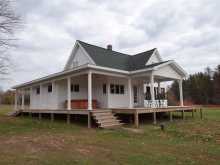 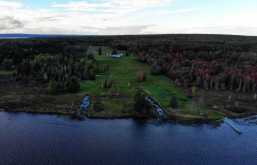 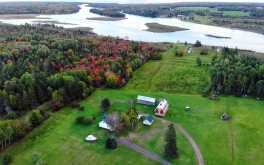 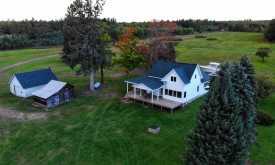 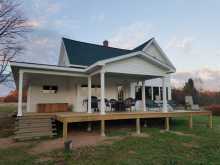 This is a unique, one of a kind, large Great Lakes waterfront property in the beautiful Keweenaw Peninsula! 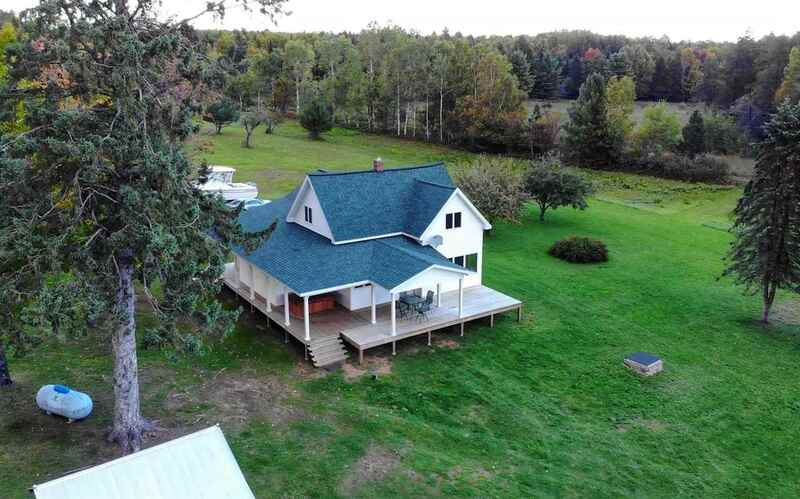 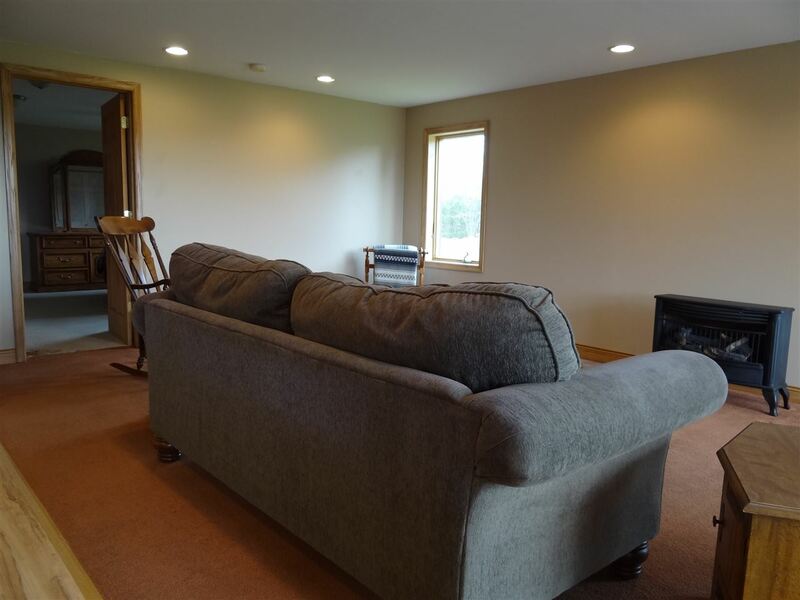 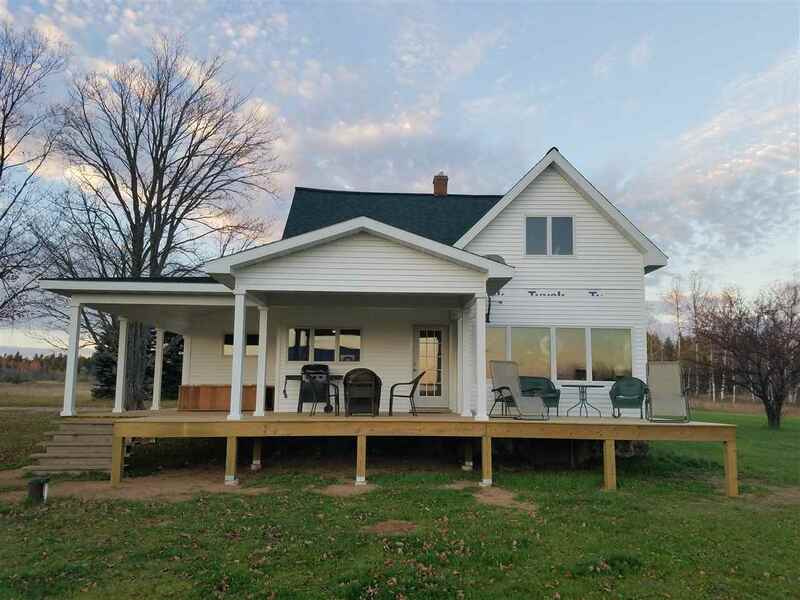 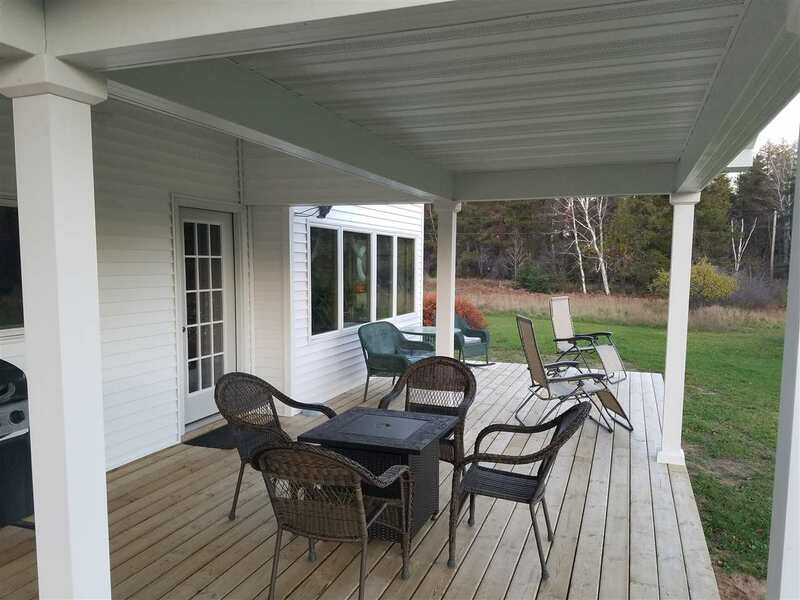 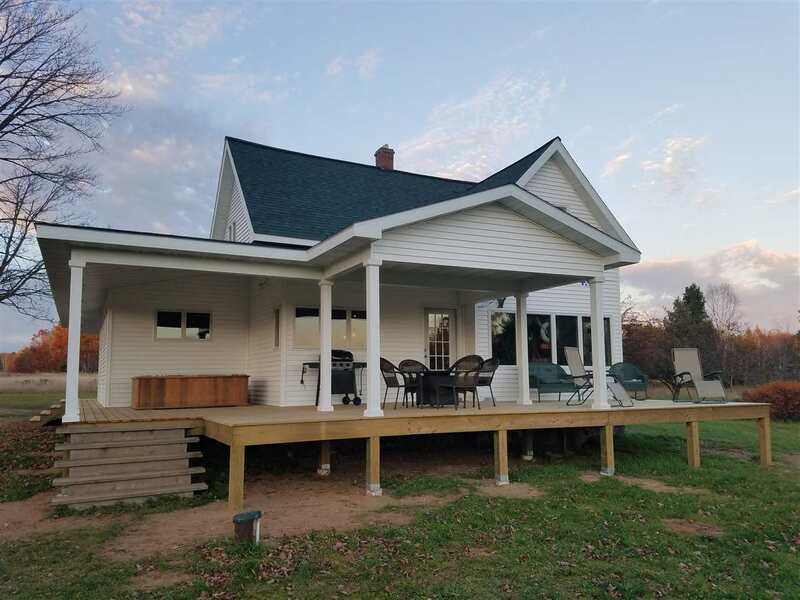 Enjoy daily views of the Portage Lake waterway from your charming and updated farmhouse! 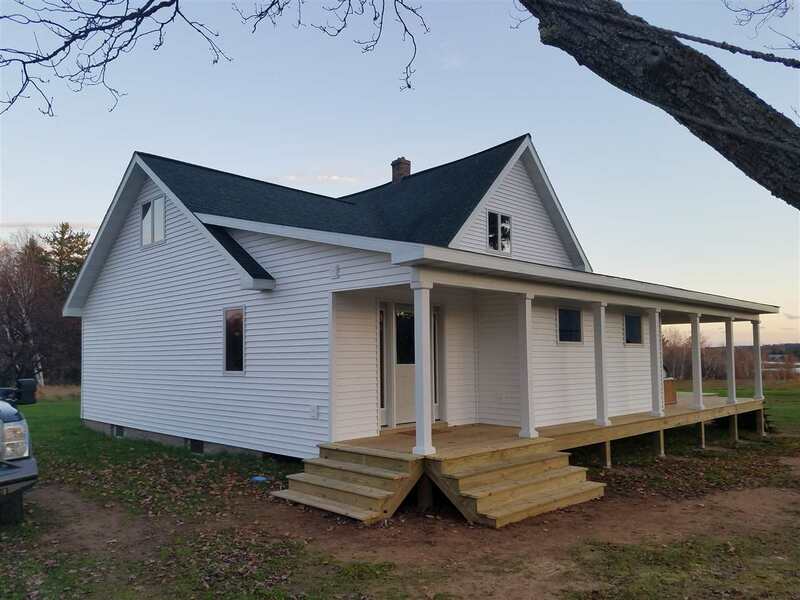 This 4 BR 1 BA home has enjoyed many updates including a newer well and septic, plumbing, 200 amp electrical and wiring and more! 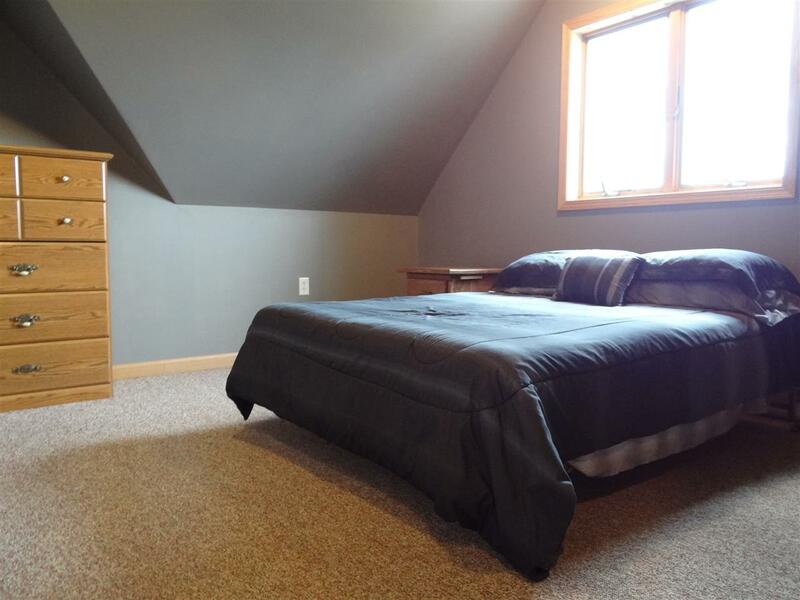 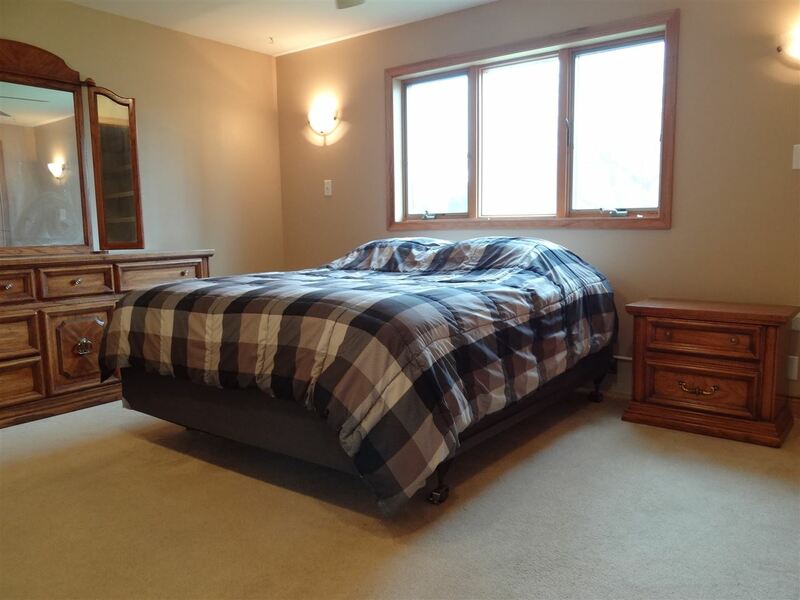 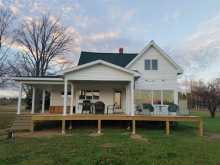 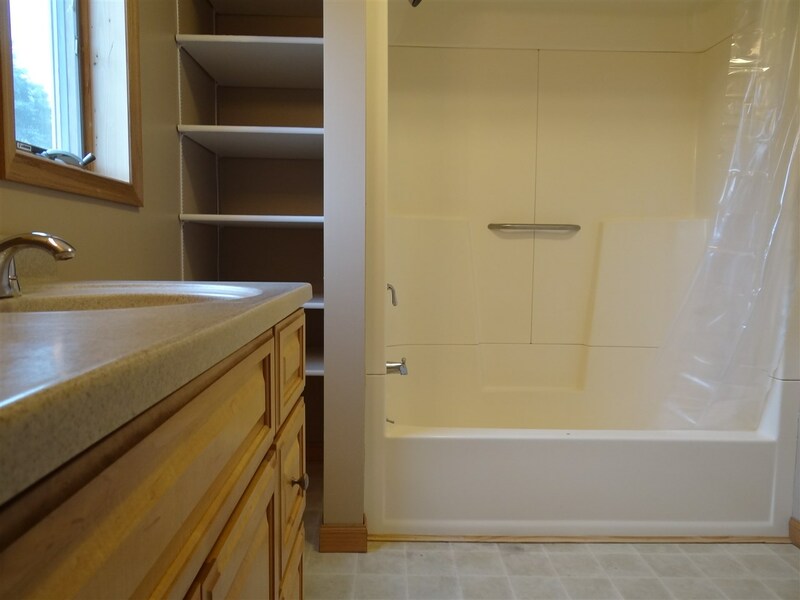 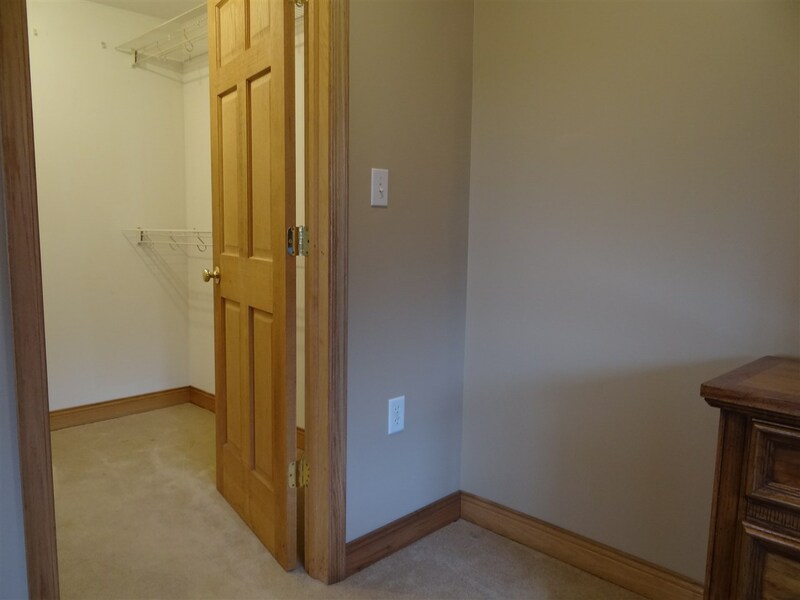 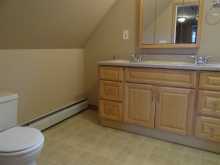 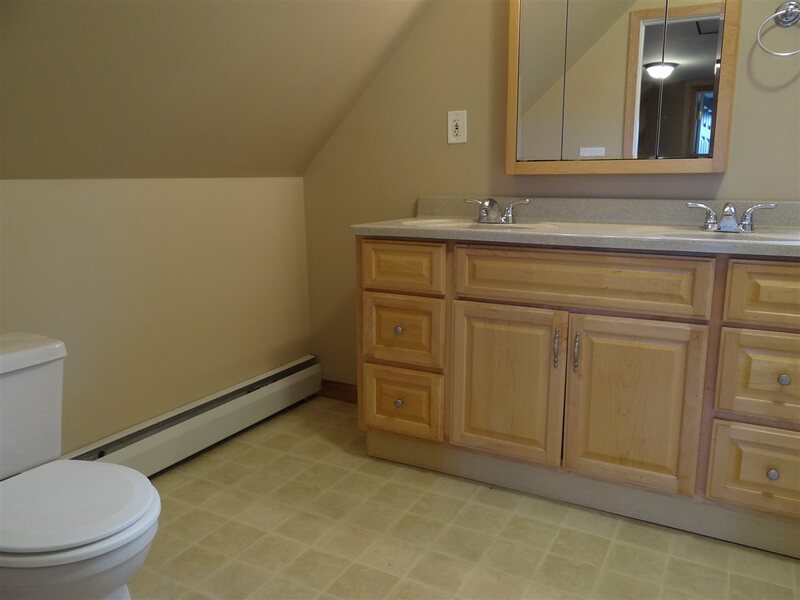 The total renovation included new wall studs, ceiling, floor joists, insulation, drywall, lighting, kitchen, bath and a 1 1/2 story addition with new basement. 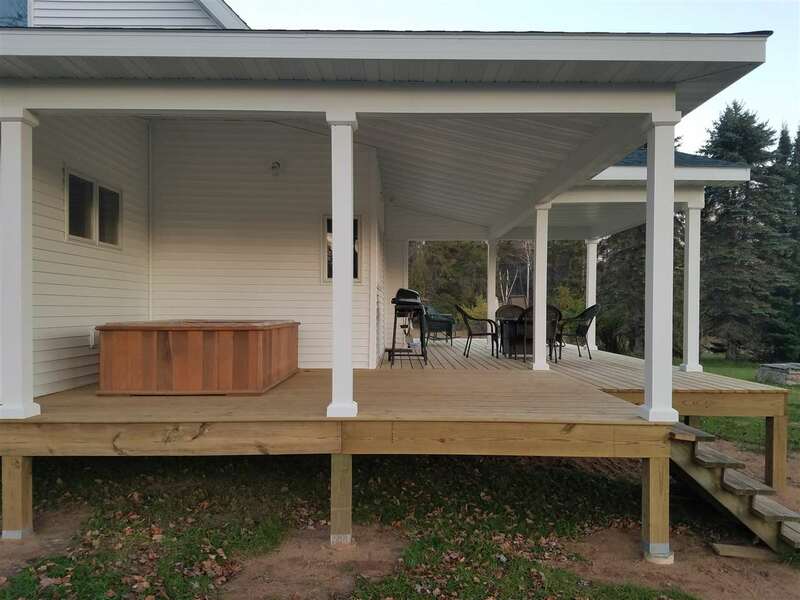 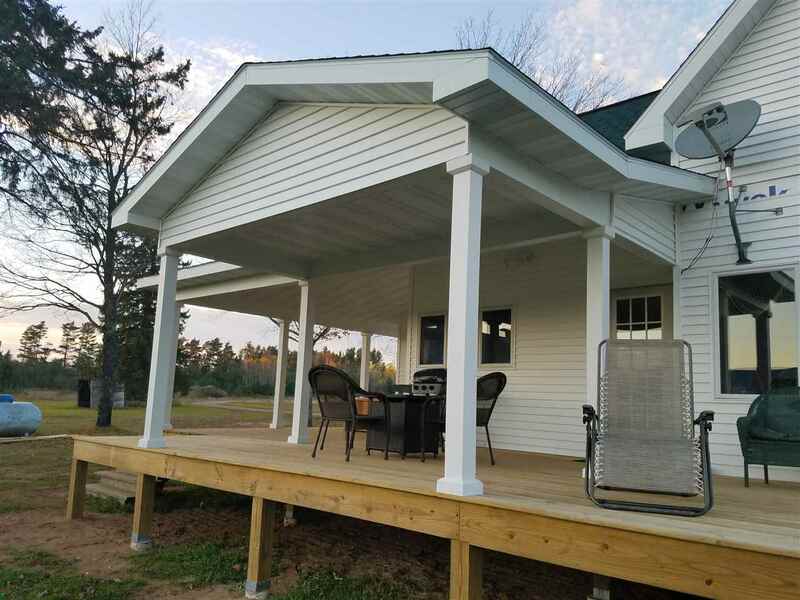 Very recently additional improvements were made, including a new wrap around porch, premium roofing on house and garage, trim, and vinyl siding. 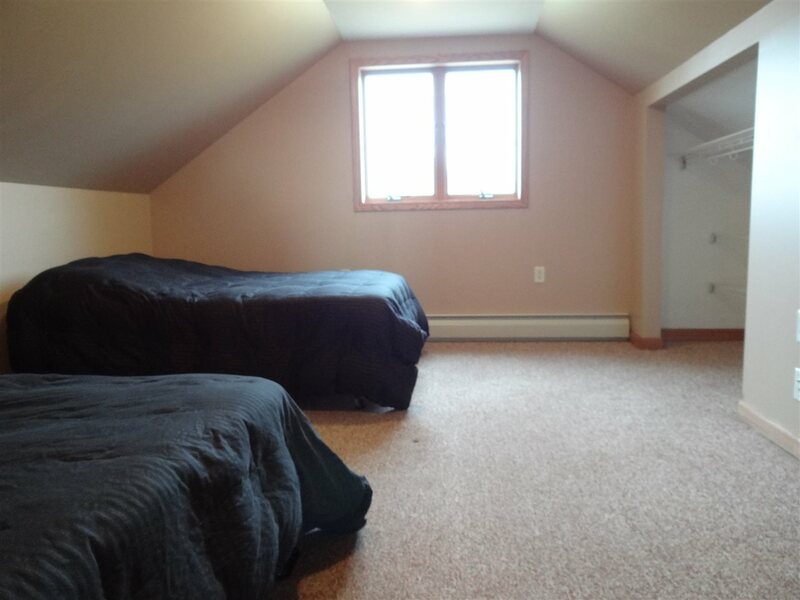 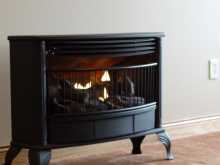 Premium flooring, ceiling and attic insulation, and new high efficiency boiler is currently being installed. 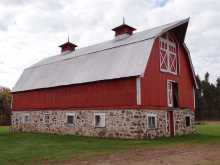 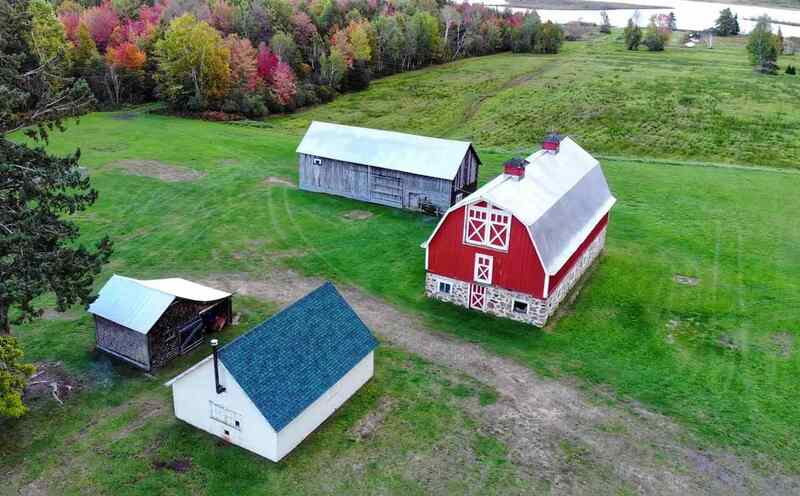 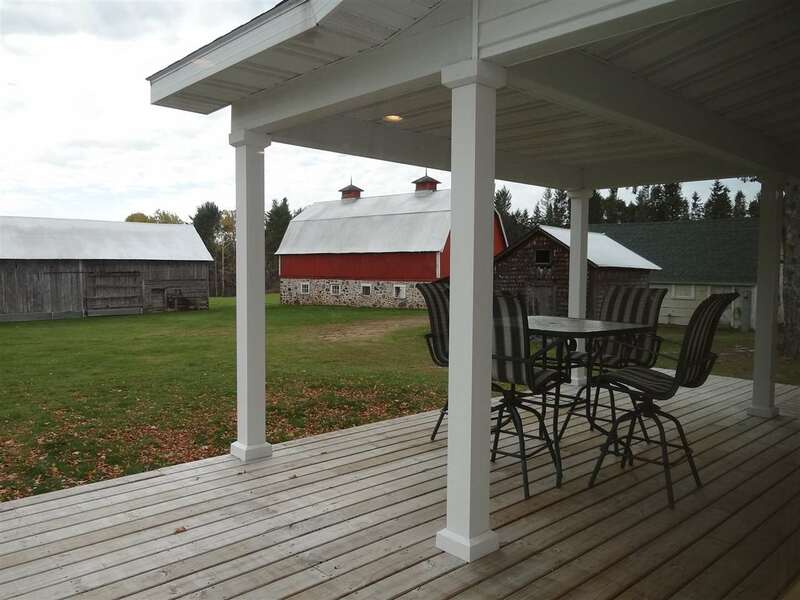 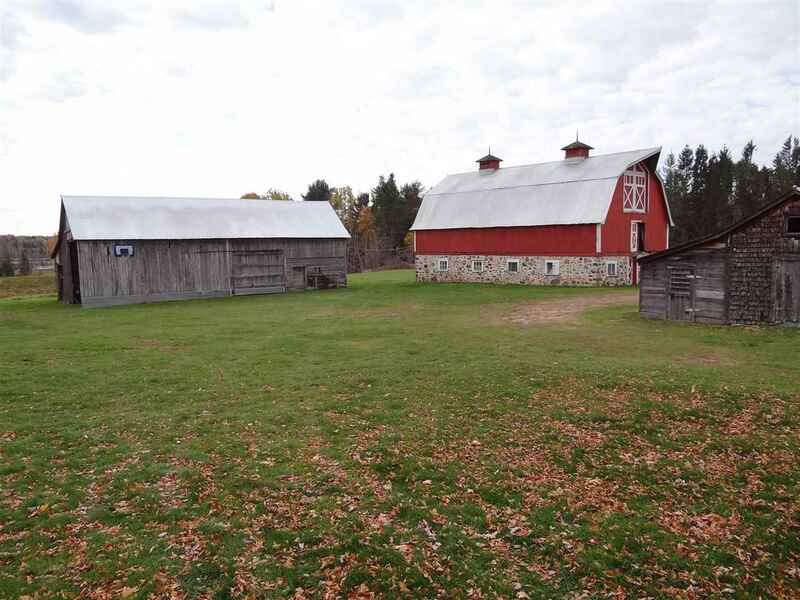 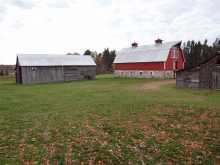 Several vintage farm buildings include a beautiful barn, two car detached garage, and multiple storage sheds. 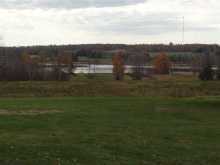 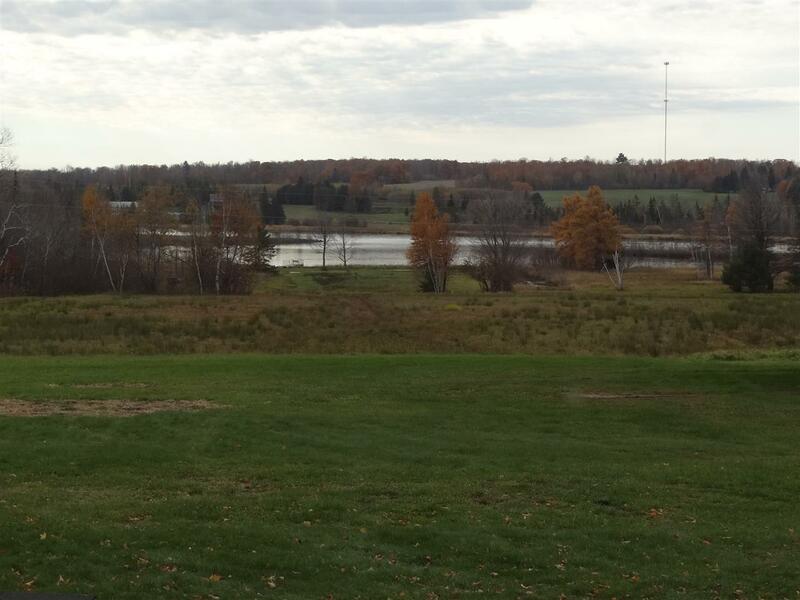 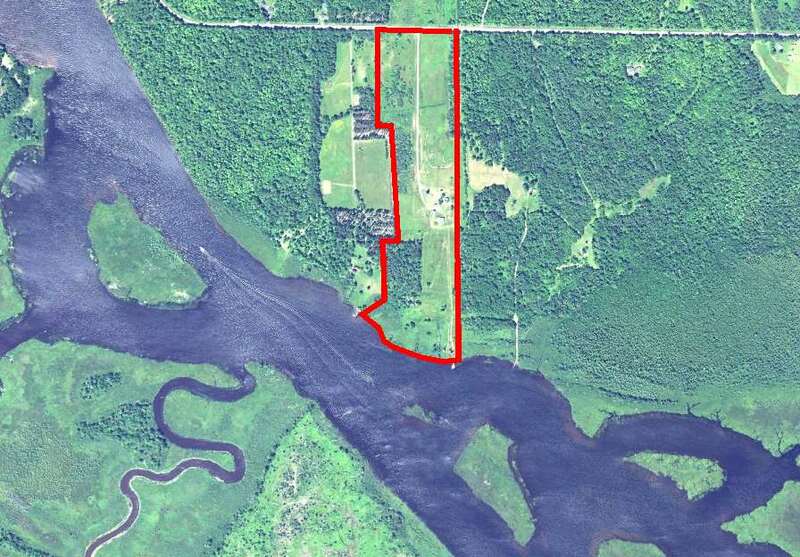 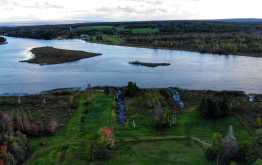 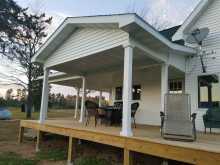 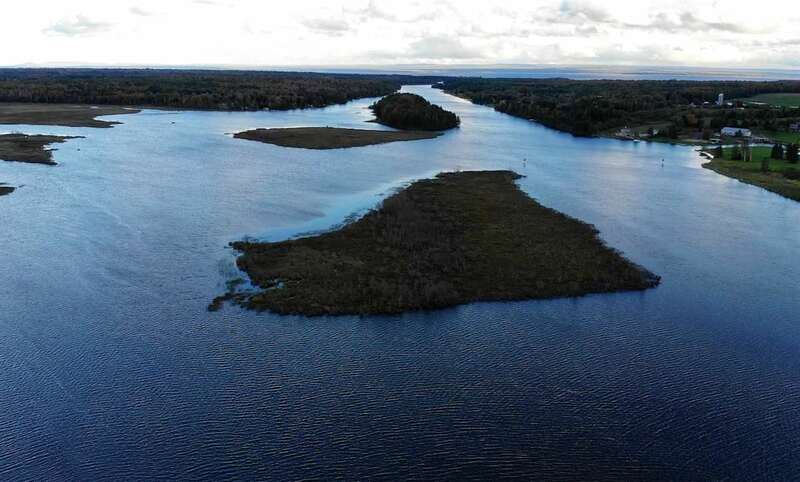 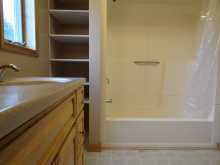 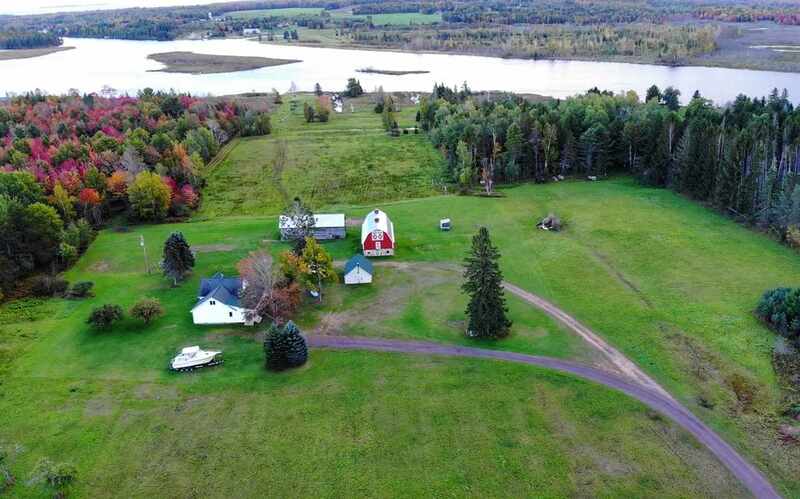 All this on approximately 45 acres of beautiful and that includes over 1,000 feet of lakefront! 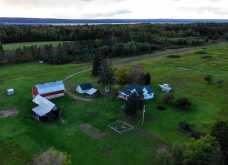 From the property, you can access Portage Lake, Torch Lake, Lake Superior and essentially anywhere in the world. 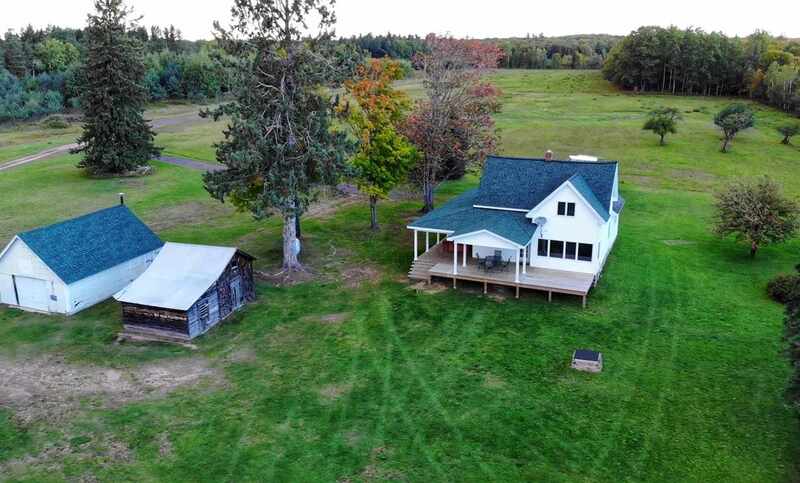 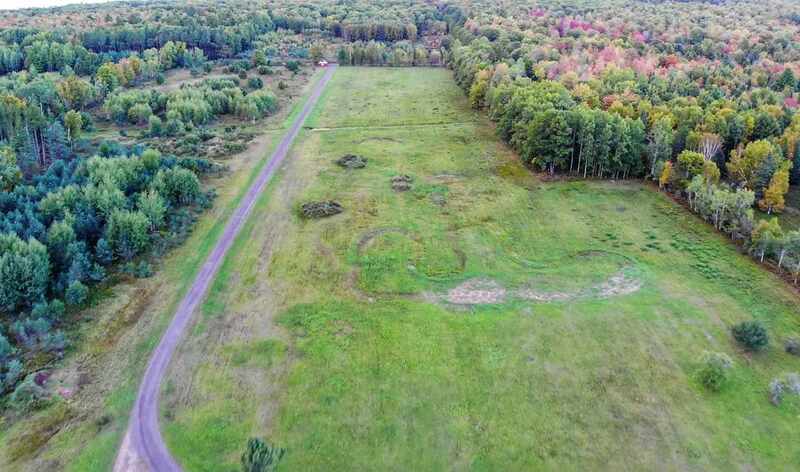 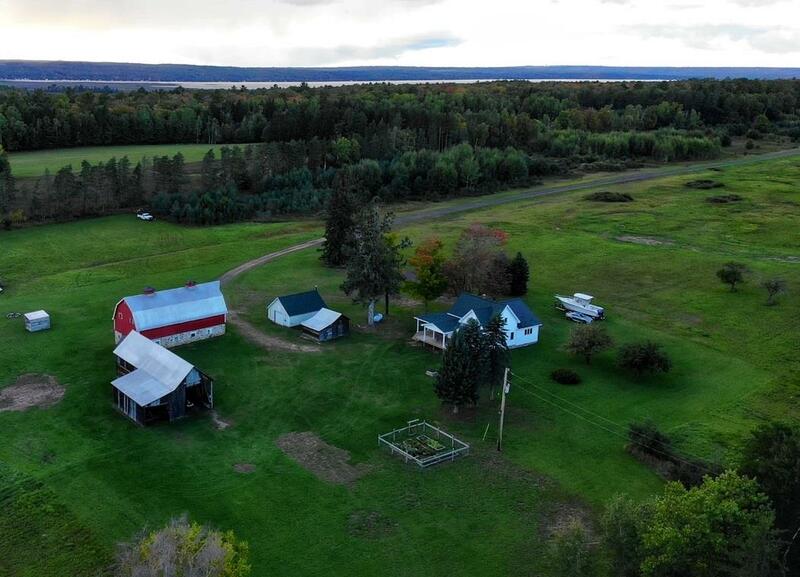 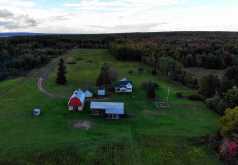 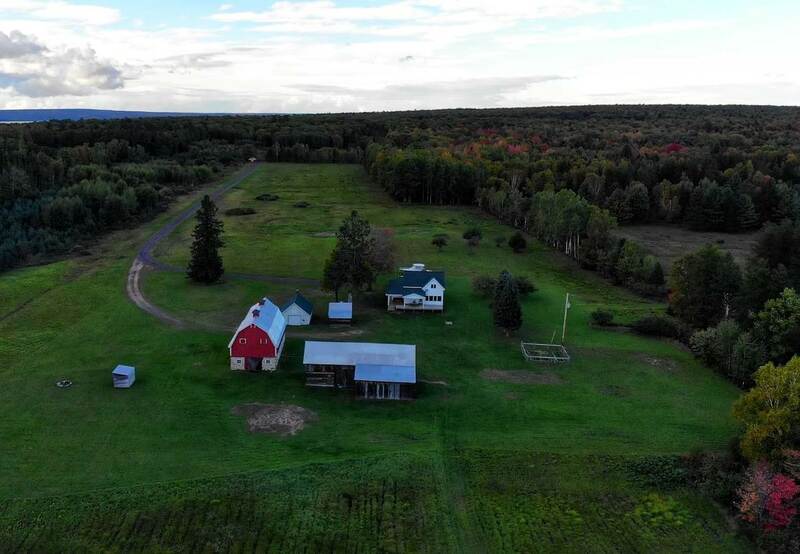 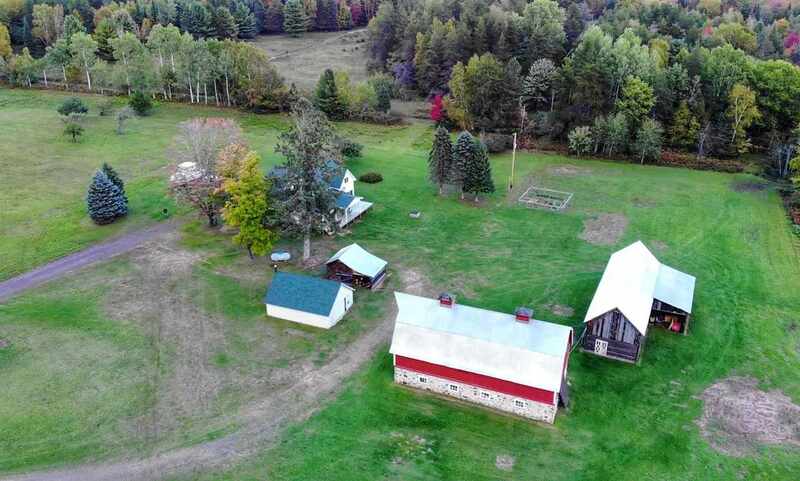 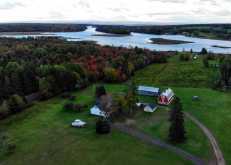 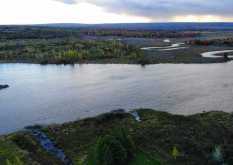 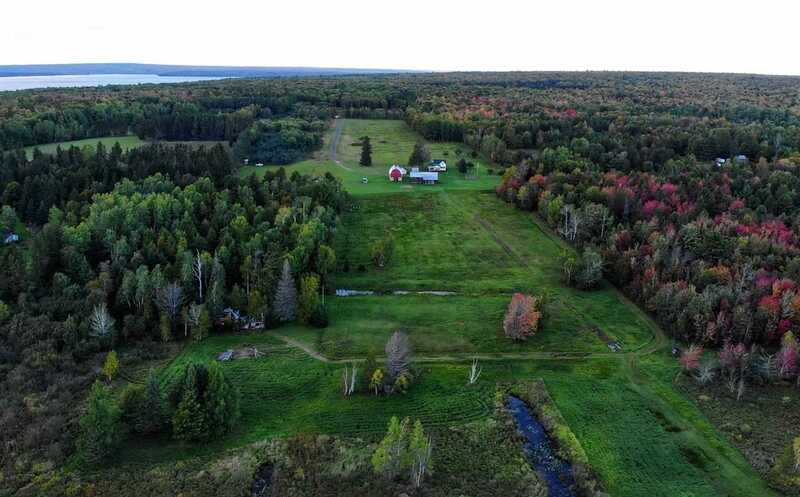 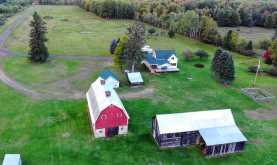 Enjoy quiet privacy, ample wildlife, and you are near hundreds of acres of Copper Country State Forest for additional recreational opportunities. Excellent deep water access for your dock and large boat that is protected from high winds/waves. Additional frontage may be available for purchase. 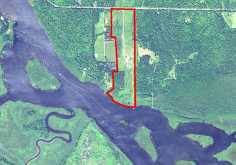 Very rare to find a great property with so much acreage and waterfront in one of the most pristine settings in Michigan!